After nationwide debate for many years, promises made serially by governments, petition in the Supreme Court by Ram Jethmalani and consequent appointment of Special Investigation Team (SIT) by the Court, today the current Finance Minister Arun Jaitley introduced the Undisclosed Foreign Income and Assets (Imposition of Tax) Bill, 2015, popularly known as the Black Money Bill in the Lok Sabha. 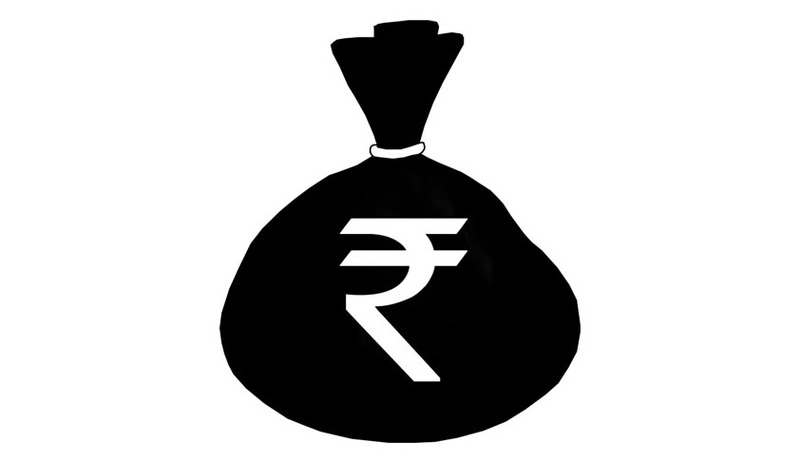 The 88-clause Bill seeks to unearth blackmoney and assets stashed abroad. Blackmoney stashed abroad will entail a 10 year rigorous imprisonment and a whopping 90 per cent tax under the proposed stringent law that provides for a limited window of opportunity to offenders to disclose illicit wealth and escape prosecution. Wilful attempt to evade tax in relation to foreign income or asset will also attract a rigorous imprisonment of 3 years to 10 years with fine. Failure to furnish a return in respect of foreign assets and bank accounts or income will be punishable with Rigorous Imprisonment of 6 month to 7 years. The same amount of penalty is prescribed for cases where although the assesse has filed a return of income, but he has not disclosed the foreign income and asset or has furnished inaccurate particulars of the same. The penalty for non-disclosure of income or an asset located outside India will be equal to three times the amount of tax payable thereon, i.e., 90 per cent of the undisclosed income or the value of the undisclosed asset. This is in addition to tax payable at 30%. In the statement of objects and reasons appended to the Bill, Jaitley stated a limited window is provided to offenders to file a declaration before a specified tax authority within a period, followed by payment of tax at 30 per cent and an equal amount of penalty. The Act is proposed to apply to all persons residing in India. Provisions of the Act will apply to both undisclosed foreign income and assets (including financial interest in any entity). Under the scheme of the Act, undisclosed foreign income or assets shall be taxed at the flat rate of 30 per cent. The Bill provides for a separate taxation of undisclosed income abroad which will be no longer be taxed under the Income Tax Act. No exemption or deduction or set off of any carried forward losses which may be admissible under the existing Income-tax Act, 1961, shall be allowed. The Bill also proposes to amend Prevention of Money Laundering Act (PMLA), 2002 to include offence of tax evasion under the proposed legislation as a scheduled offence under PMLA. The principles of natural justice and due process of law have also been embedded in the Act by laying down the requirement of mandatory issue of notices to the person against whom proceedings are being initiated, grant of opportunity of being heard, necessity of taking the evidence produced by him into account, recording of reasons, passing of orders in writing, limitation of time for various actions of the tax authority, etc. Further, the right of appeal has been protected by providing for appeals to the Income-tax Appellate Tribunal, and to the jurisdictional High Court and the Supreme Court on substantial questions of law.